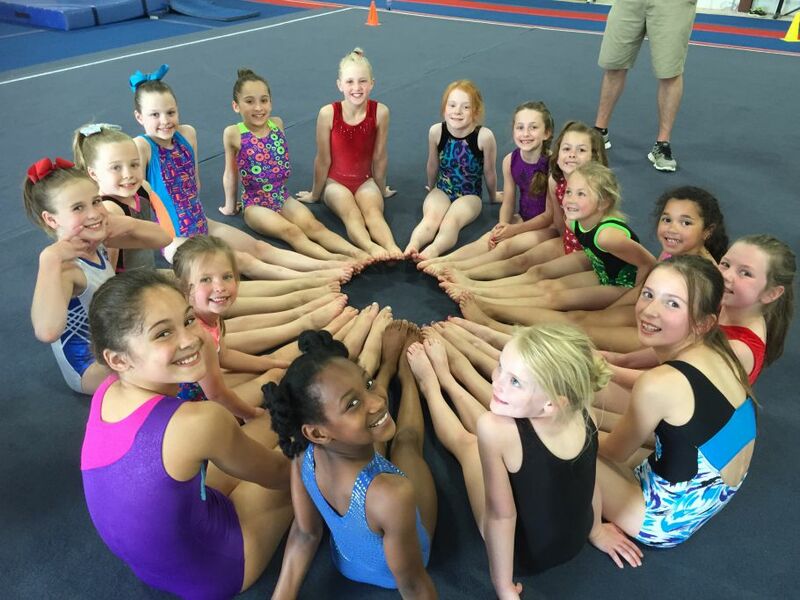 Primo Gymnastics will be hosting our Showcase Week May 14th through May 17th. Parents, family, and friends are welcome into the gym to watch their little gymnast show off the skills they have learned. 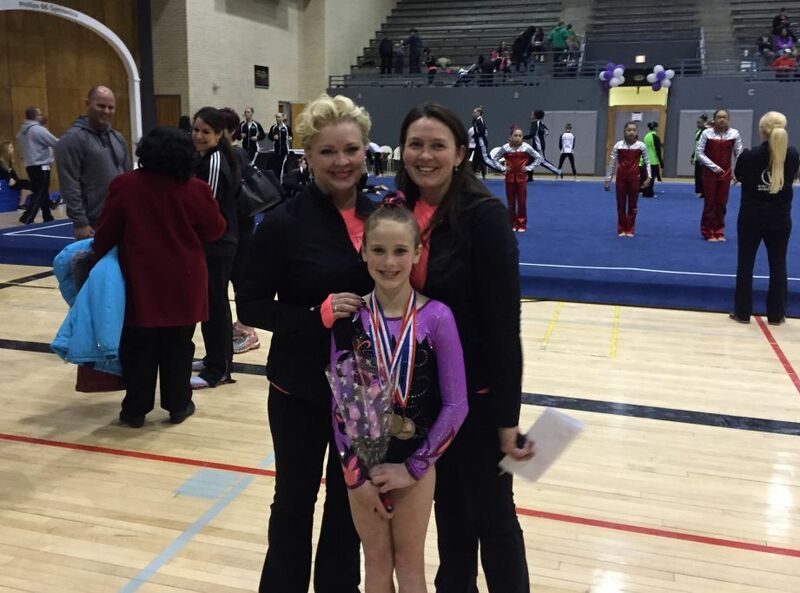 The Showcase will be held during your gymnasts regularly scheduled class day and time. At the end of class each gymnast will be called up onto the 1st place podium and receive a medal-this will be a great photo opportunity! Primo Gymnastics thanks you for being interested in our program. If you have any questions concerning our program, please contact us. We look forward to providing your child with a quality program. 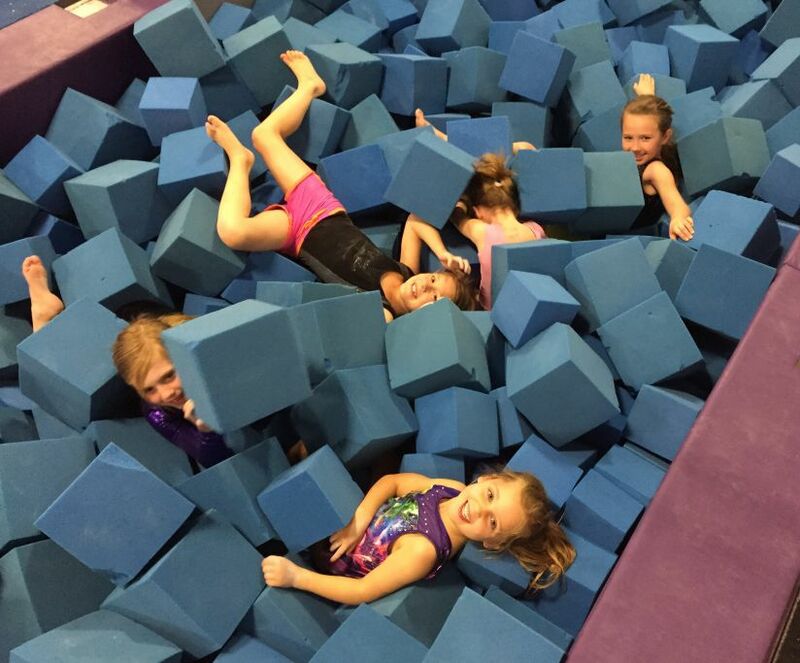 Invest in your child today by enrolling them in Primo Gymnastics! 13717 Santa Fe Crossings Dr. There are no items to display!